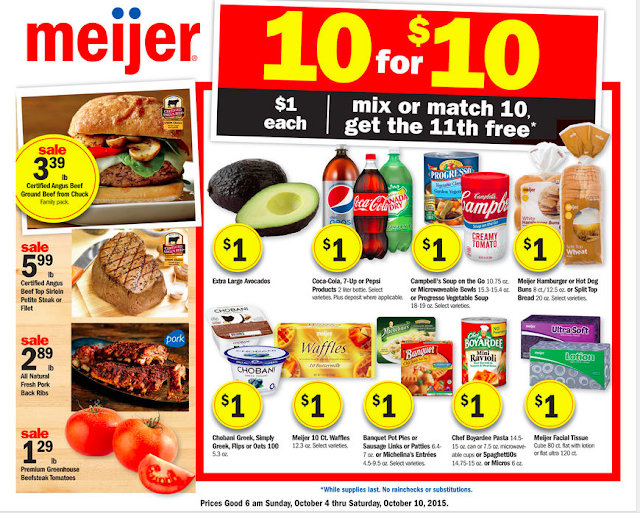 Meijer Ad Preview Starting 10/4! 10 for $10 sale is back! !